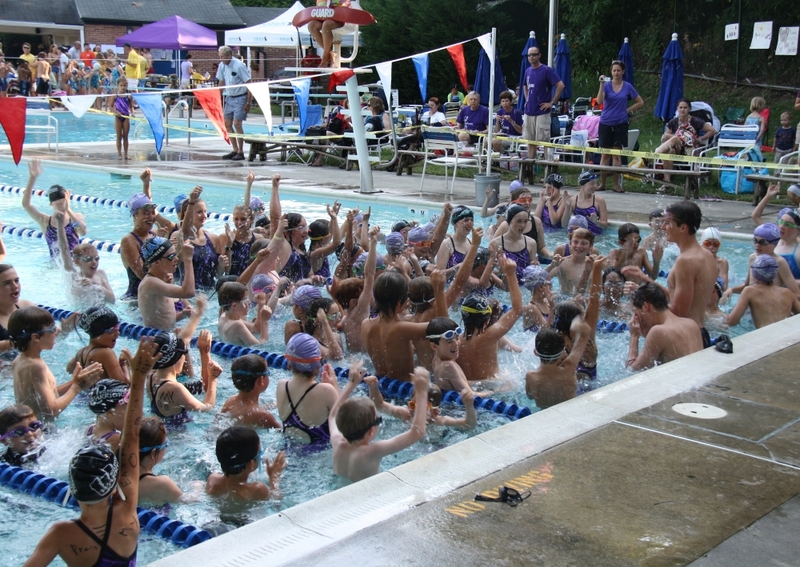 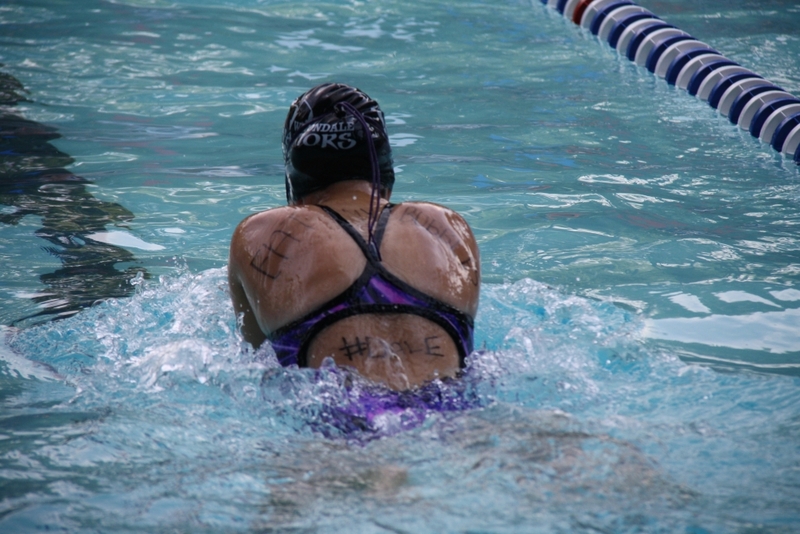 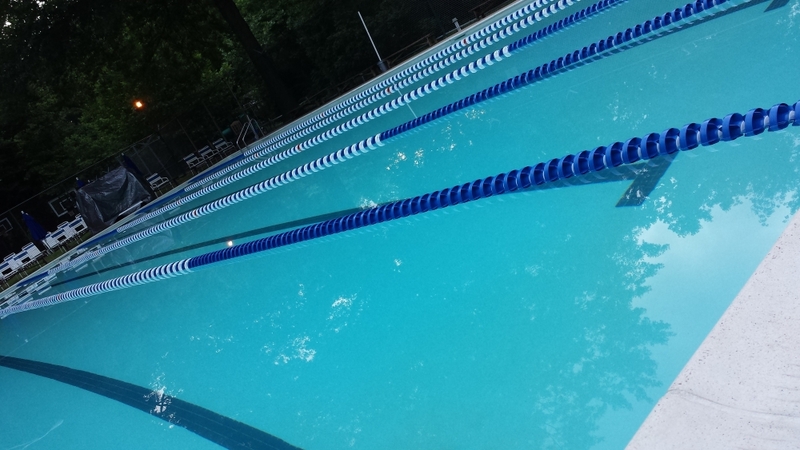 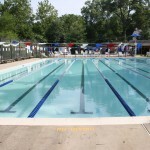 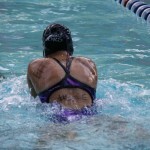 In May 2013, the Wiltondale Warriors began their inaugural swim season. 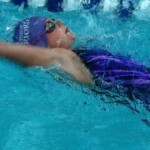 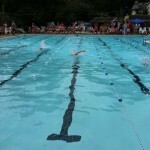 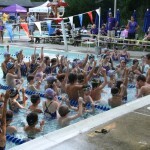 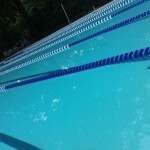 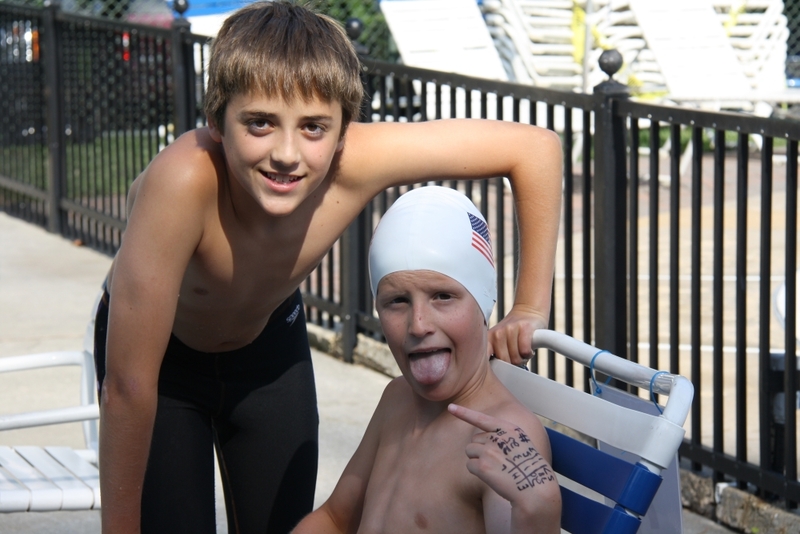 The need for a team was evident by over 130 interested swimmers, all spanning from several neighborhoods in the area. 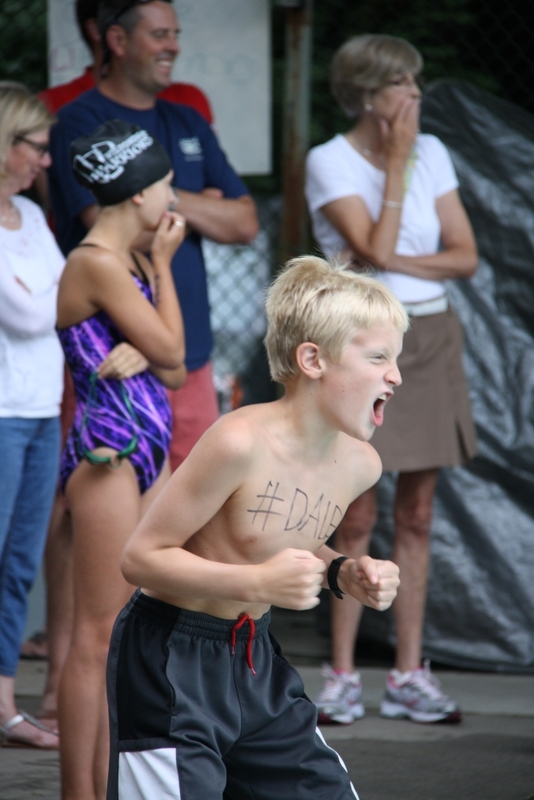 Keep up with Wiltondale! 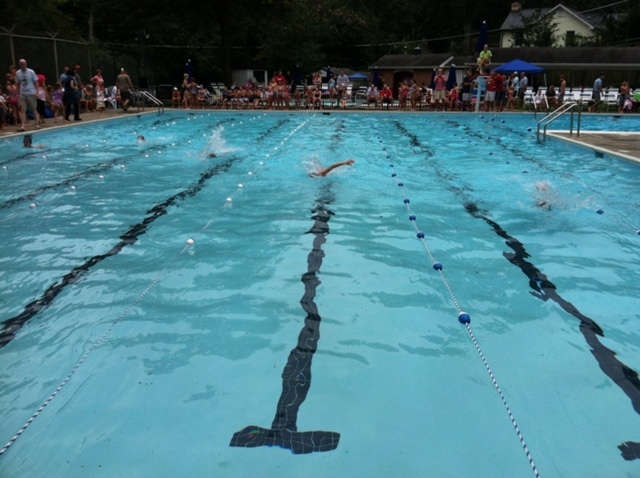 View the current newsletter or peruse previous editions to learn more about our neighborhood. 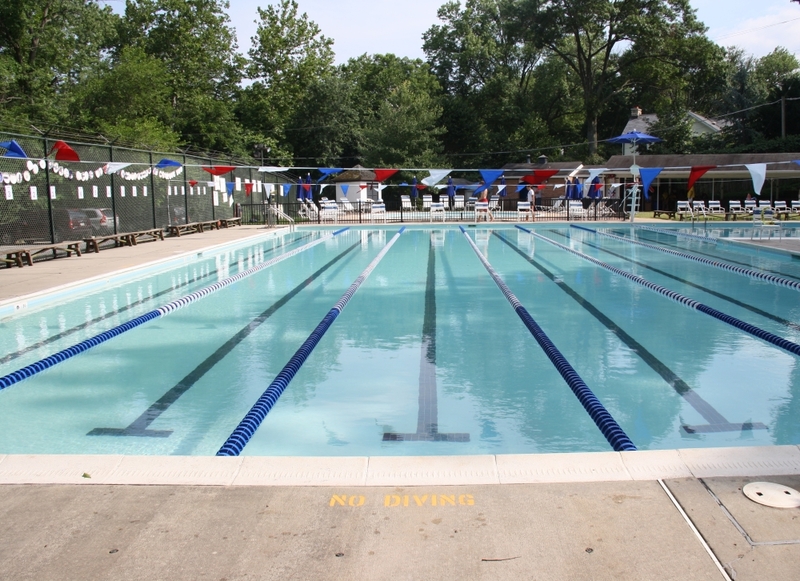 Join our email list to receive information and COP security alerts. 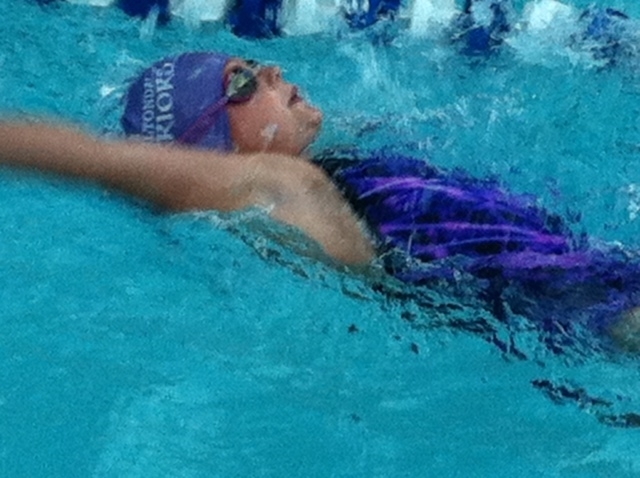 We are proud of our neighborhood swim team! 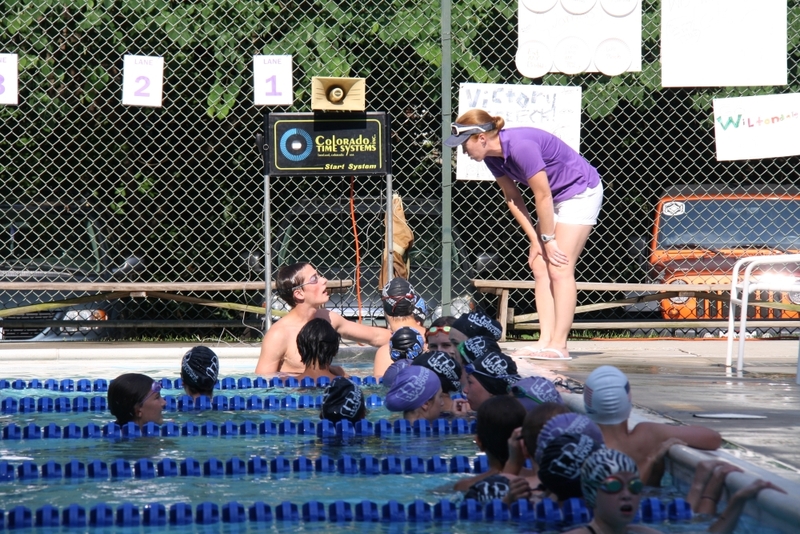 Learn more about how to join the team and support our kids at the home and away meets. 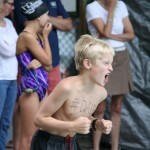 Go Warriors!